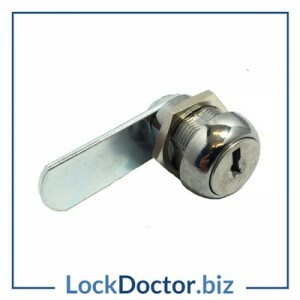 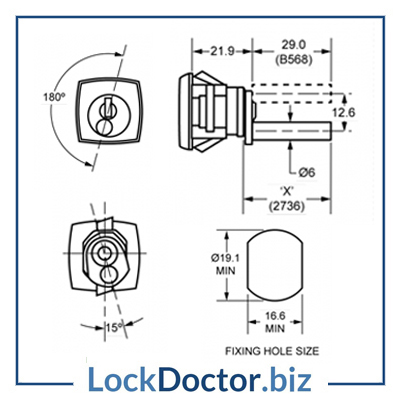 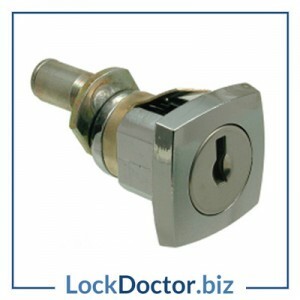 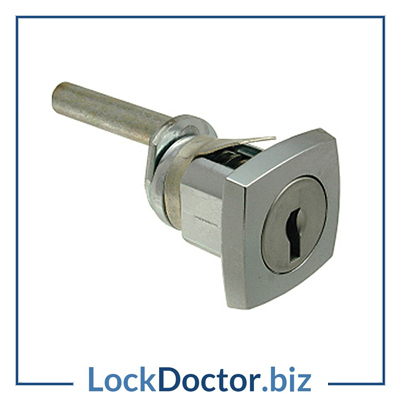 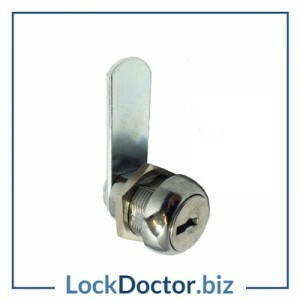 Each KMB568 Metal Filing Cabinet lock with the 45mm actuator is mastered (M92) and comes with 2 keys in the very common range 92001-92400. 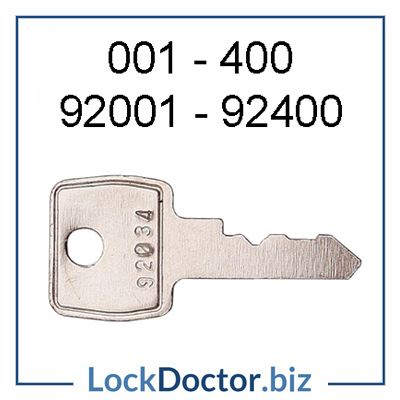 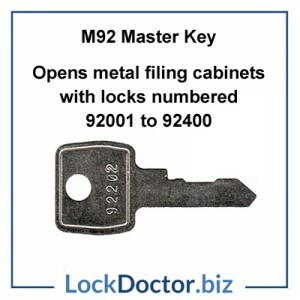 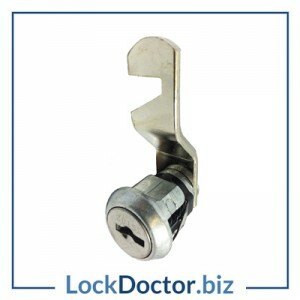 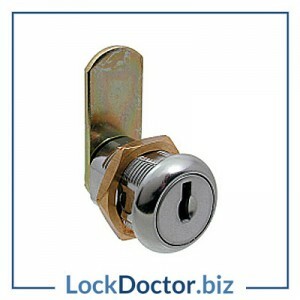 Ordering replacement keys from our Filing Cabinet Keys Page could not be easier. 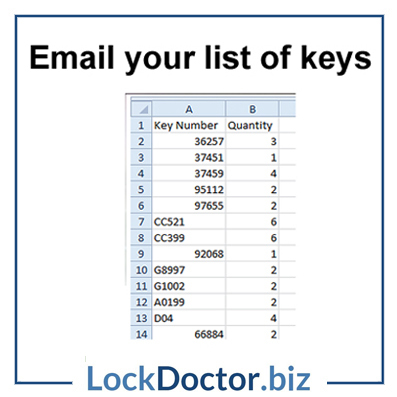 Just type in the key number to our search bar and hit ENTER – or click here to order replacement keys.